Have you ever exposed someone to your business but they didn’t show much interest right away? That’s normal! It happens all the time and to the best of us. So the most effective way to handle it is to follow up with prospects as often as possible (without being annoying, of course). And how do you do that? In the video today, John will reveal how he does follow up with prospects and how simple it can actually be! So fasten your seatbelts and let’s go for a ride! Keep It Fast And Simple! That’s probably the most useful tip you’ll ever get! 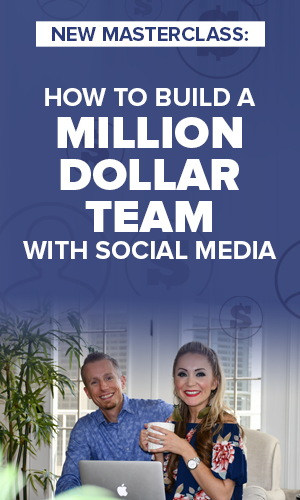 Fill up your pipeline quickly, because the more people you have on there, the more money you’ll make. It’s all a numbers game, and the big question is: how fast can you expose your business to 18 people? You can do it in a month or you can do it in a week. Which one do you think will lead to more people signing on? 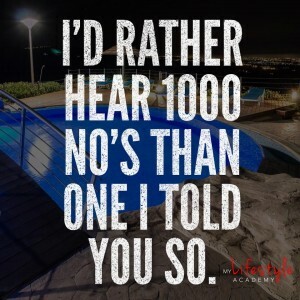 And how much information should you have about those people? Don’t overcomplicate things. John usually knows only their name and a little bit about them (for example, who referred them). That’s really enough. Keep your promise. Always do what you said you will, because people appreciate that. For example, if you told your prospect you’ll contact them in a week, make sure you do exactly that. Get organized. If you want to become a master at following up, you need to start using digital calendars, reminder apps or even manual planners — it doesn’t matter. Do whatever you have to in order to deliver on your promises. That’s the only way to achieve those million-dollar results. Connect with prospects on Social Media. That’s right! Once you do that, you can start building those important relationships. Simply talk to people and don’t be afraid of hopping on a call or even going out to a meeting with them. Going back to keeping things simple, here’s what John does. He has a manual follow up book. You can use a journal or a notebook — whatever you feel good with. Then, in that manual book, he writes down the names of all the people he’s prospected in the previous week, and circles those who’ve bought a product of joined a team. The rest, he’s crossing off. And for the people on the list who aren’t circled or crossed off, that means they’re still on the fence, and he should follow up. This is so effective! Download any reminder app you feel you can use on a daily basis, and just start using it. It can be your Google Calendar or any other type of app — it doesn’t matter. What matters is that you add a reminder for each and every follow up you’ve agreed to have. I remember in the beginning when we were following up with people. It was bad. We were trying to be original and cool. But no, it wasn’t working. So what does work? Updating people! They love that. You can say: “Hey man, how are you / your kids / your wife / etc.? 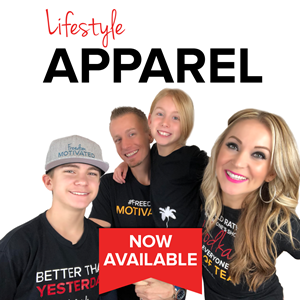 I just wanted to update you and let you know that we came out with a new product / we’re having an event / a new promotion.” And you’re good to go! This method isn’t invasive and you can keep doing it, unless someone explicitly asks you to leave them alone for some period of time. Fact of the matter is, people may have other things going on in their lives, and they might not have time for you just yet. So don’t take it personally and keep on being persistent (but not pushy and annoying). Remember: if you’re not making money, it’s because you’re not exposing enough people to your product/business. So what are you waiting for? This is a numbers game and the success is entirely up to you! 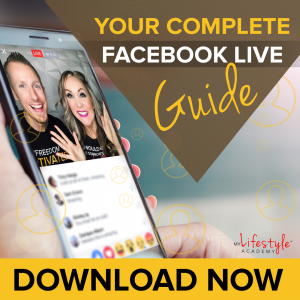 If you enjoyed the video and the article How to Effectively Follow up with Prospects, be sure to like, share or comment below! Let’s CRUSH it! PS: Facebook Has Made Us a Fortune. 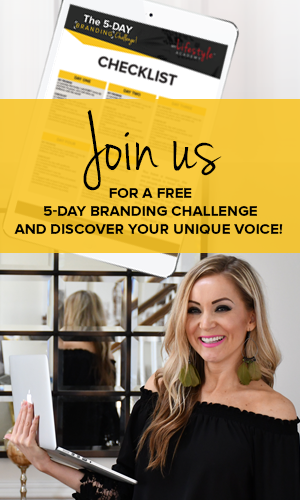 Would You Like to Learn Our Facebook Marketing Trade Secrets? 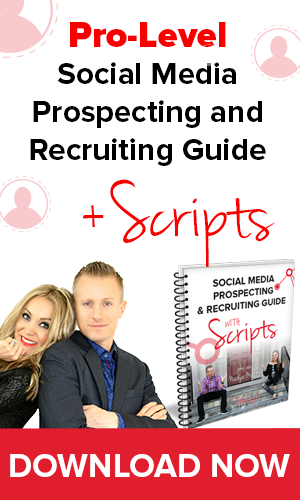 Click Here to Download our Social Media Prospecting and Recruiting Guide with Scripts (for FREE). If you enjoyed the video How to Effectively Follow up with Prospects, be sure to like, share or comment below! Let’s crush it!